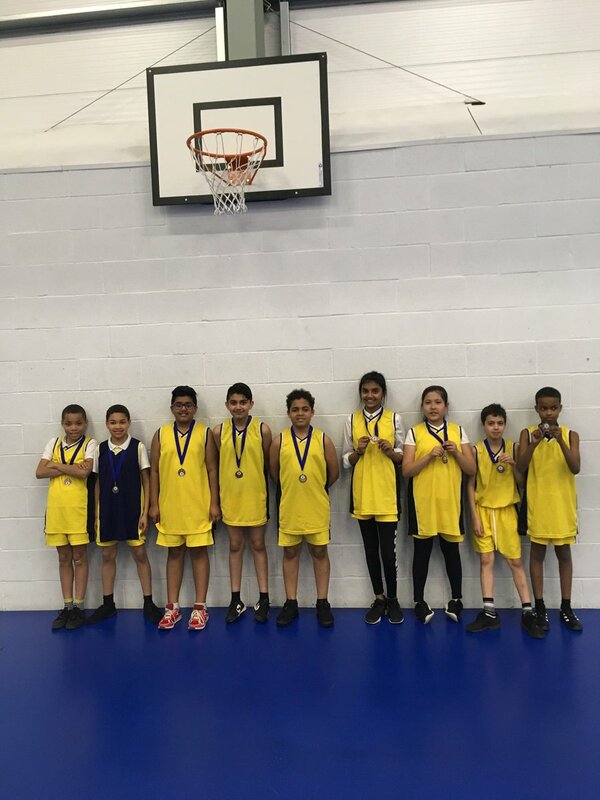 On Tuesday 12th March our year 5 and 6 Basketball team came third in the South Birmingham plate competition after qualifying for it through the completion of various league nights. Their hard work really showed as they played some excellent basketball throughout the evening. We are very proud of their achievements. This was also celebrated in assembly. Over the past 2 weeks the year 5/6 boys football team have played 3 fixtures in the South Birmingham league. Well done boys on 3 great results. This week some year 5 students have taken the opportunity to take part in some bikeability sessions. These sessions are delivered to improve the childrens cycling skills. These sessions have been tailored to all different levels, with Learn2ride helping those who find riding a bike difficult. Level 1 enhancing simple cycling skills off road, and level 2 taking the more advanced onto the road. The children have really thrown themselves into it and have taken a lot from the sessions. Thank you to Paul and Wayne for their guidance. Tuesday 22nd January saw Shozair from the Warwickshire Cricket Board visit Billesley to deliver a session for some of our year 5 and 6 children. The children thoroughly enjoyed their exciting opportunity and made the most of it. Billesleys basketball team took part in the second phase of the round robin league. After four excellent performances a brilliant 2nd place finish was achieved. Well done to the squad. Wednesday 16th January Billesley Tennis centre hosted the year 5/6 indoor athletics. It was a competition that consisted of 6 running events and 6 field events. Each pupil could take part in 2 running and 2 field events. The squad represented the school brilliantly and really enjoyed their experience and opportunity. Tuesday 15th January Billesley Tennis centre hosted the year 3/4 indoor athletics. The squad represented the school superbly and thoroughly enjoyed their experience. The Billesley blast was launched last week and to aid the teachers we have set up a circuit of exercises that are easily accessible and can be done standing up. Situated around our playground are 6 simple exercises that all the children can have fun taking part in while improving their physical and mental state. Wednesday 7th November Billesley entered their first Panathlon. A Panathlon is a series of activities set up in a circuit in which the children play each one for a certain amount of time, then rotated so that they play everyone. The activities included Boccia, New age Kurling and lots of other adapted activities. We took a squad of 6 children who thoroughly enjoyed their experience. The children experienced a wide range of skills and challenges throughout the day.